Take the guess work out of your new lifestyle! This challenge is perfect for people who want to lose weight, eat healthy foods, detox, and take control of their lives. We’re so excited to share the 30 Days to Healthy Eating and Beyond Set and Support Guide. 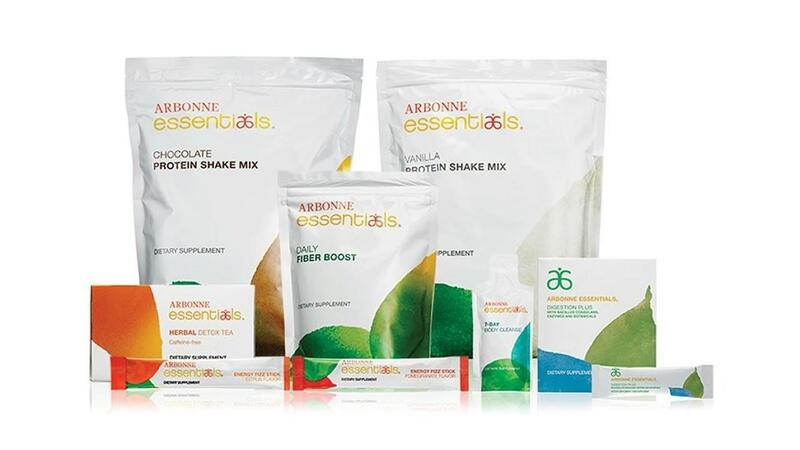 Today more people are realizing the importance of healthy diet, exercise and supplementing with critical nutrients. This set and guide are designed to do just that: support your health goals so you can live a healthier, happier lifestyle. Healthy living can start with just a few small changes and doesn’t have to be complicated.